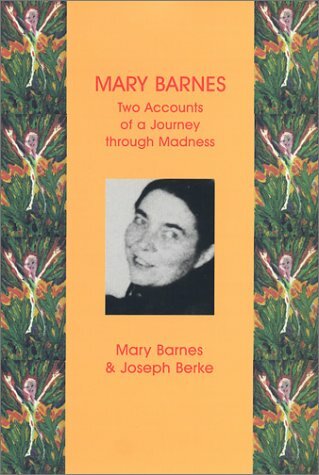 For thirty years Mary Barnes was a schizophrenic. This is the story of her resurrection. 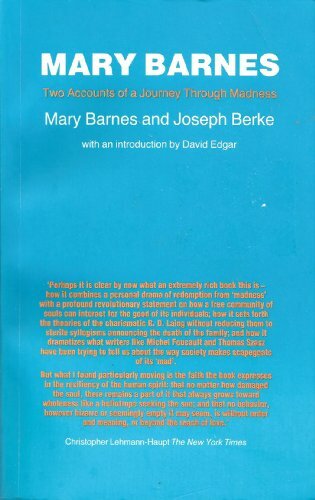 In 1966, Mary Barnes was a hopeless schizophrenic, and Joseph Berke was a young doctor rebelling against the restrictions of American psychiatry. This is the story of Barnes's resurrection, Berke's devotion, and the remarkable friendship that blossomed between them. With love and courage, they recount a tale of mutual dedication to healing without the use of psychoactive medication, chronicling how Barnes emerges from the turmoil of madness as a renowned painter. Her artistic development is beautifully illustrated in this volume as a visual analogy for the revolutionary psychic work in which she and Berke were engaged. Told by Barnes and Berke together, the story overflows with poignancy, insight, and sensitivity. 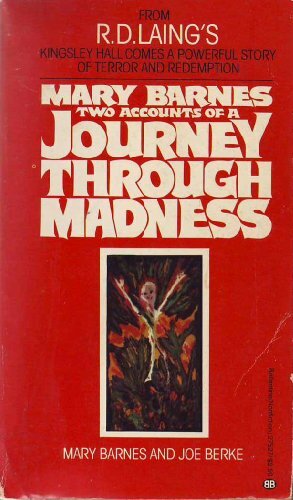 The power of this dual-voiced narrative becomes clear as the story progresses: from Barnes, we hear reflections on the subjective experience of madness and on the often arduous process of healing. From Berke, we see Barnes from the vantage point of a dedicated clinician—the voice who, when Barnes risked becoming engulfed by her feelings of disorientation, would say "Squeeze out your badness into me." The richness afforded by this double perspective is what makes Mary Barnes's story as compelling and enthralling as it is. Now back in print with the addition of new epilogues by both Barnes and Berke, this edition is truly complete. "Fragmentary, onrushing, claustrophobic...A travelogue through a psychic Walpurgis Night [that] combines a personal drama of redemption from 'madness' with a profound, revolutionary statement on how a free community of souls can interact for the good of its individuals." Mary Edith Barnes was born in Portsmouth, England, in 1923, trained as a nurse and served as an officer with the British army in Palestine during World War II. Later she worked as a nursing tutor and published several professional papers before suffering a mental breakdown in 1952. In her latter years, Mary painted in Scotland, where she died in 2001. Joseph H. Berke attended Columbia College and trained as a physician at the Albert Einstein College of Medicine in New York. He joined the Kingsley Hall community in 1965 and in 1970 co-founded the Arbours Association. He is the author of I Havenít Had to Go Mad Here and The Tyranny of Malice, and coeditor/ contributor of Even Paranoids Have Enemies and Beyond Madness: PsychoSocial Interventions in Psychosis.